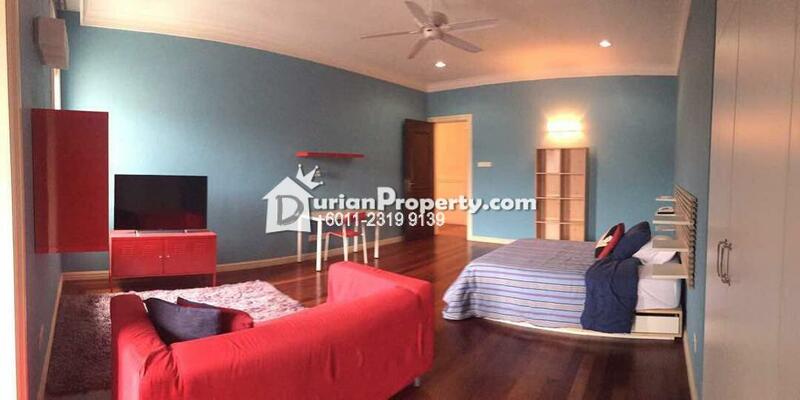 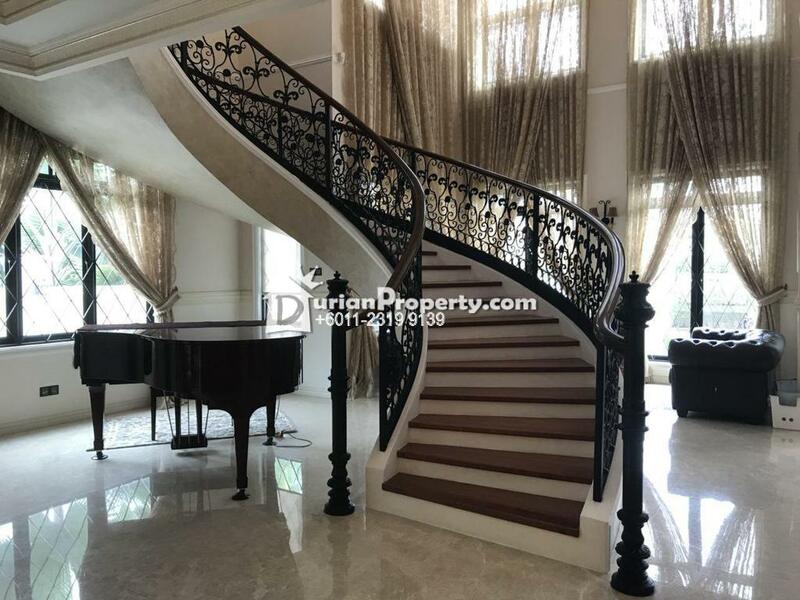 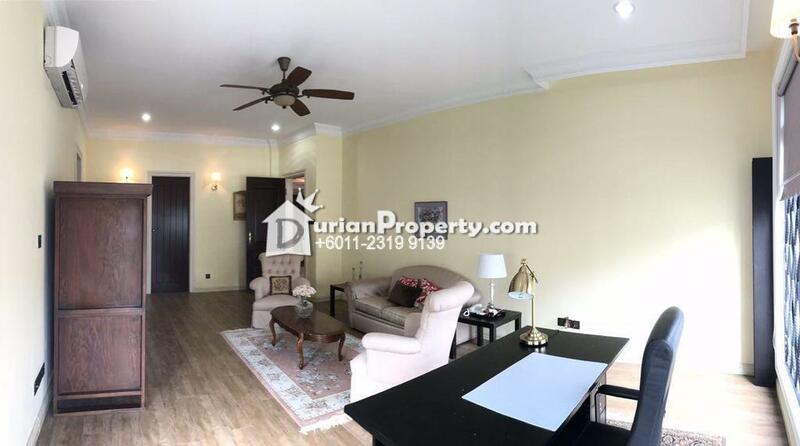 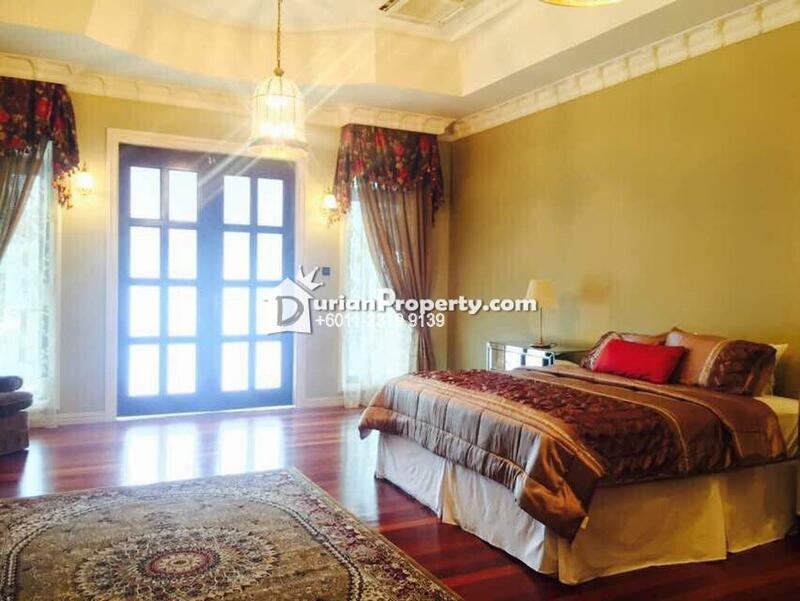 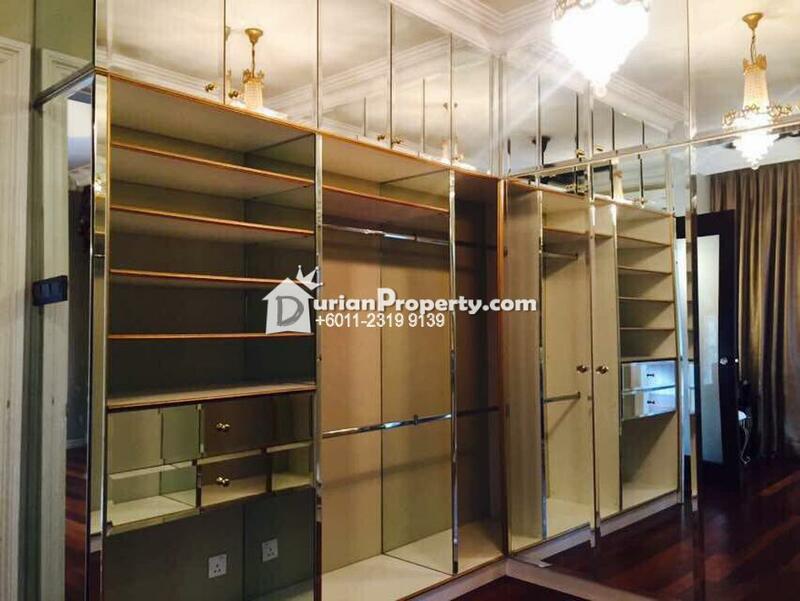 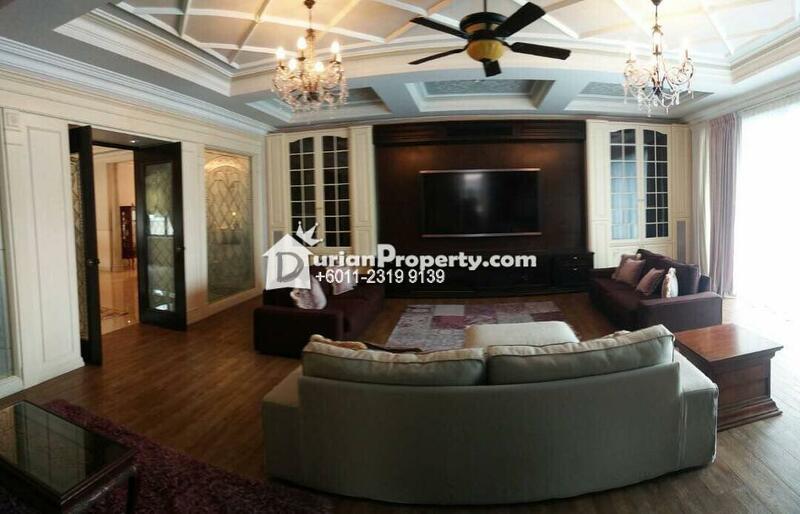 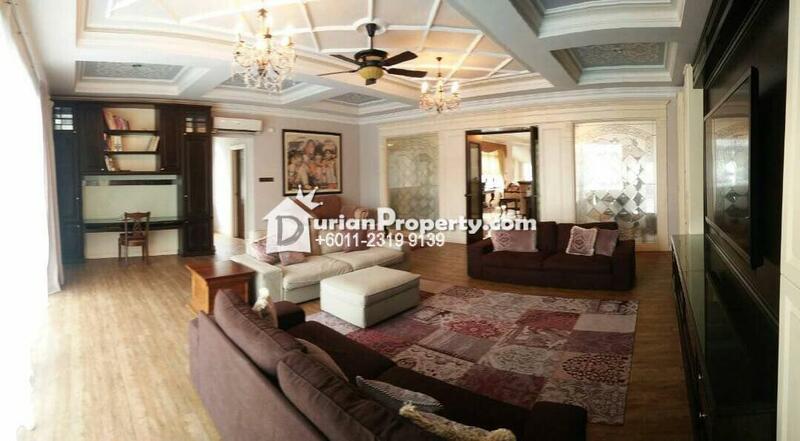 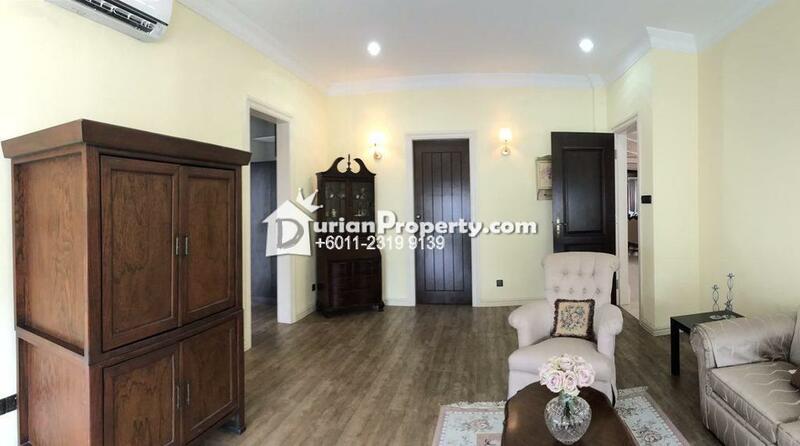 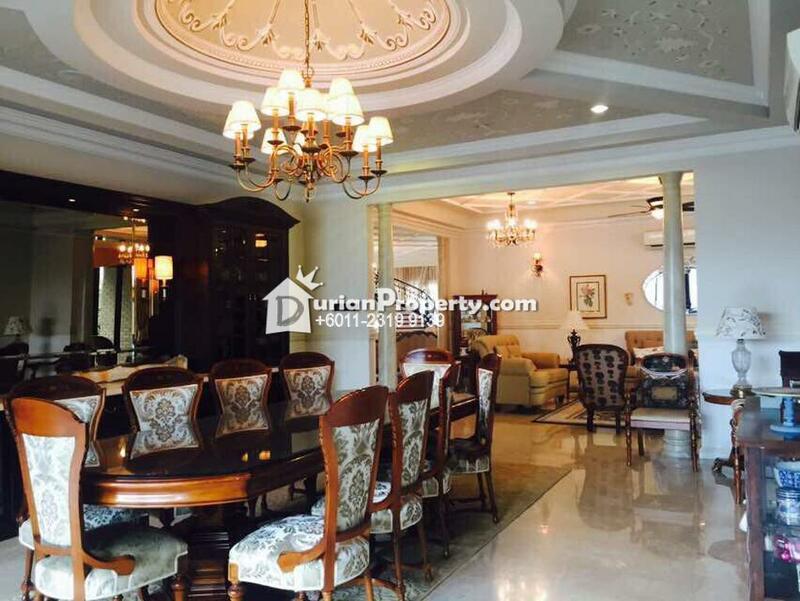 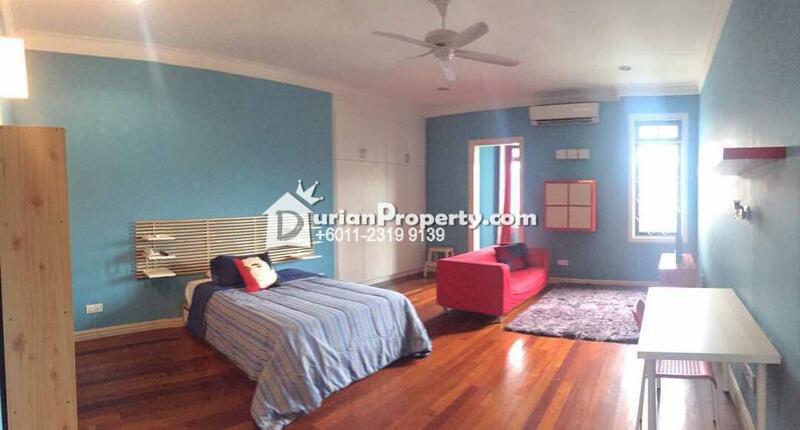 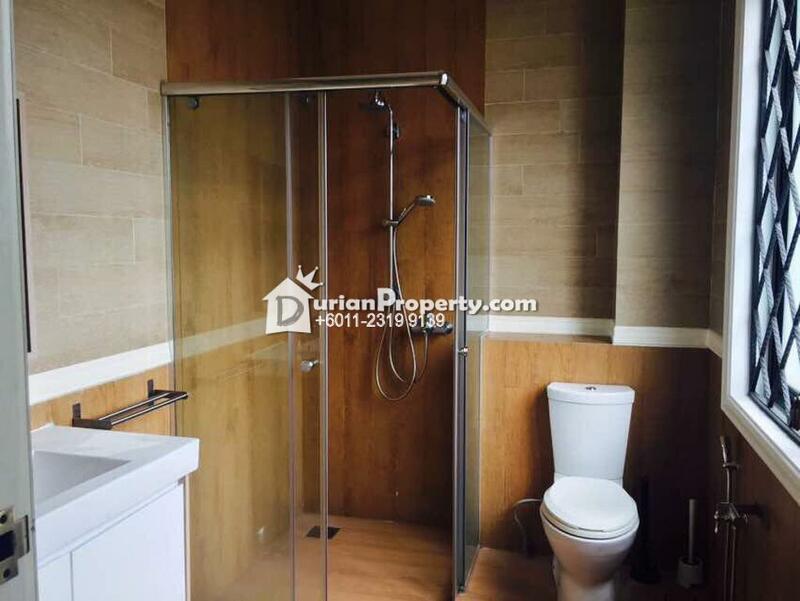 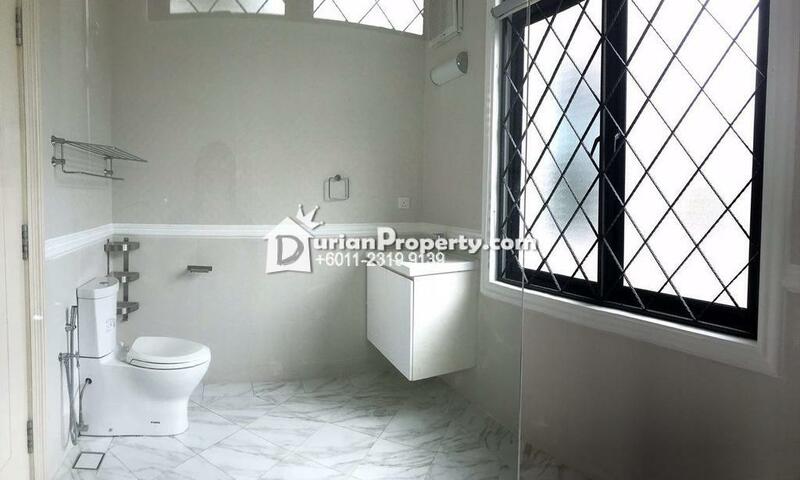 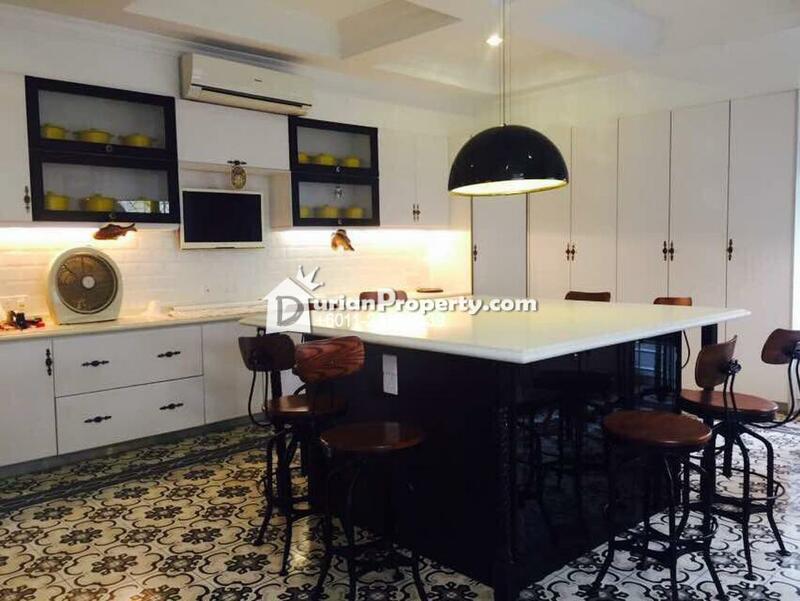 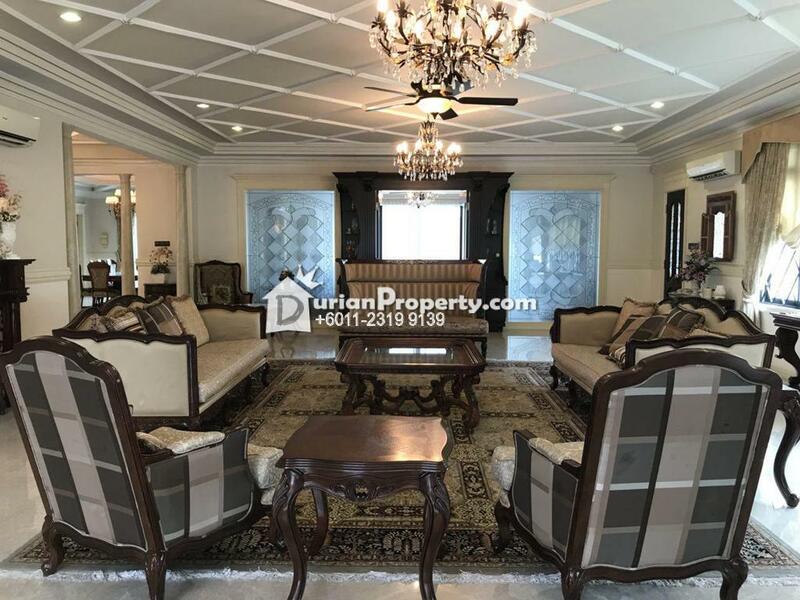 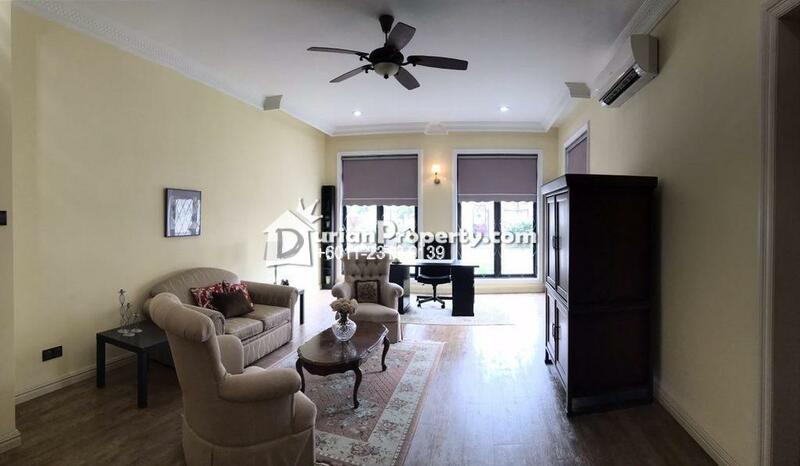 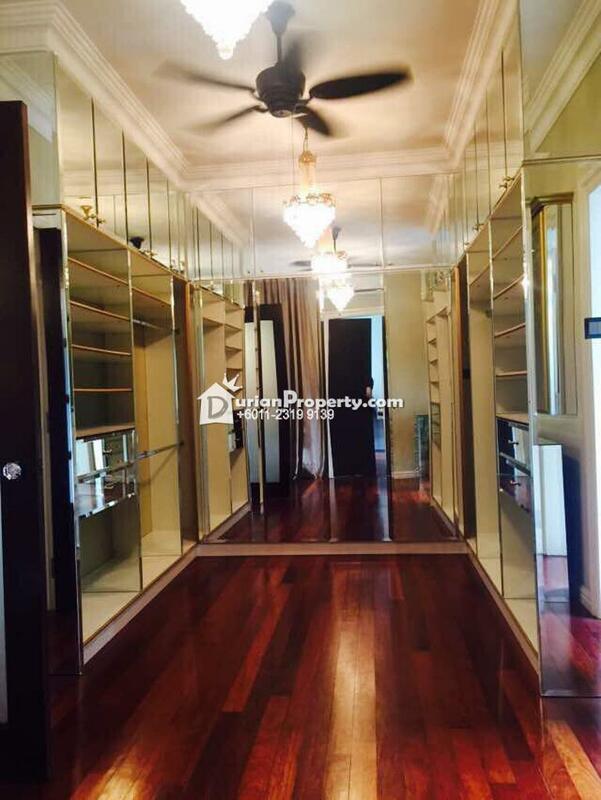 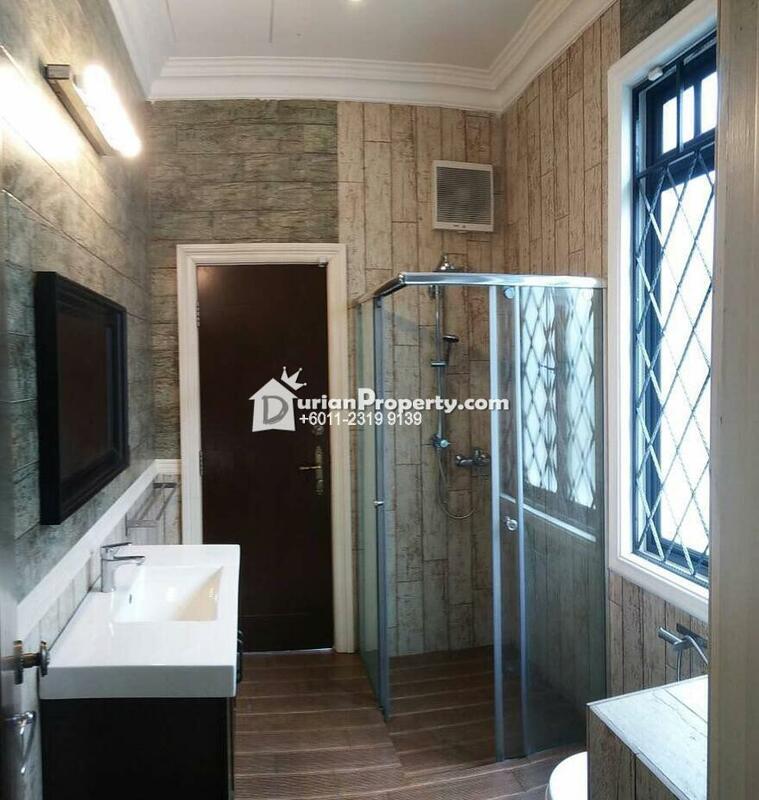 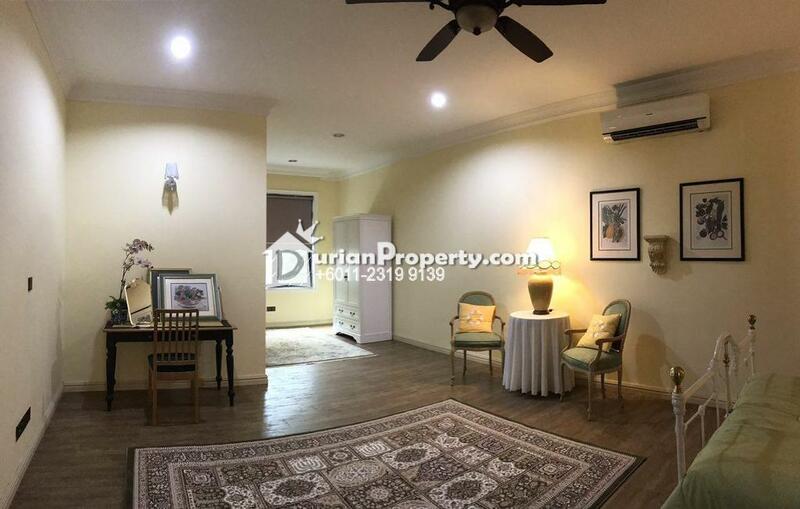 Tell Mohammad Haniff you saw this ad from DurianProperty to get best deal. 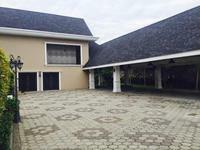 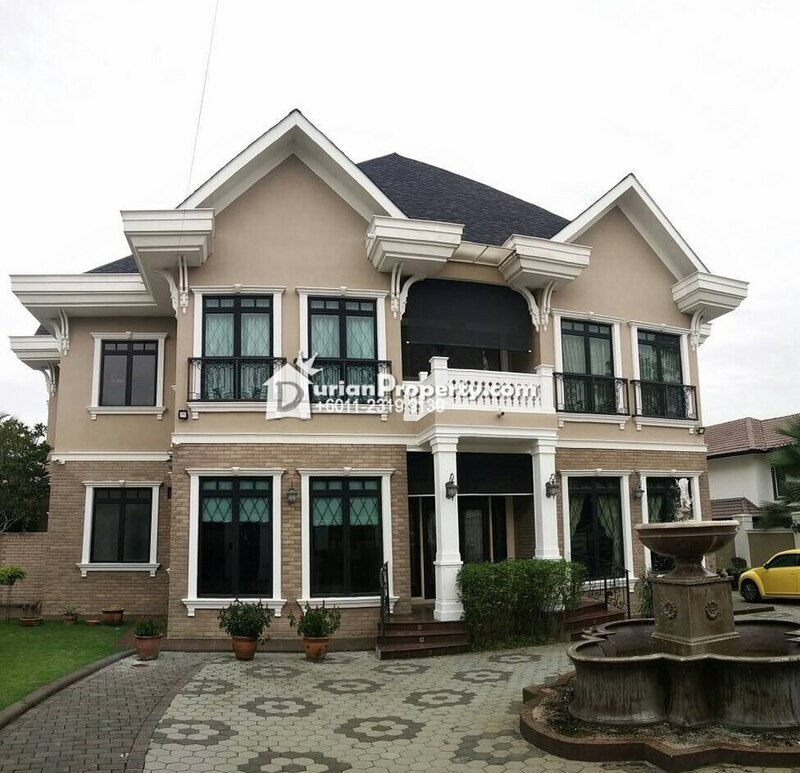 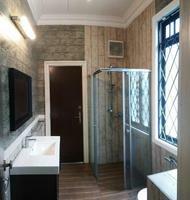 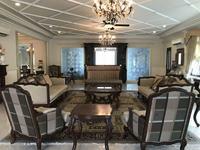 Modern Design Luxury Bungalow for Sale!!! 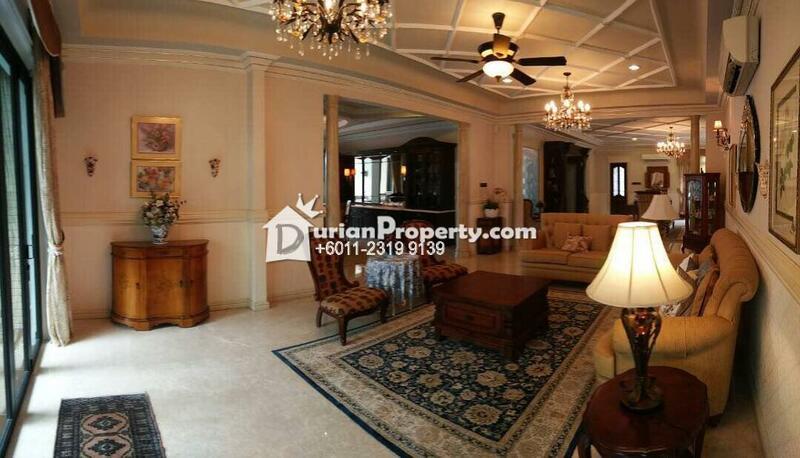 If interested, please contact for further details and viewing appointment. 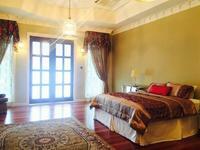 Please see more of my listings at http://IWPP3.myagent.my/. 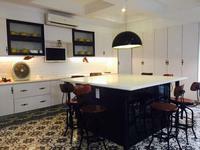 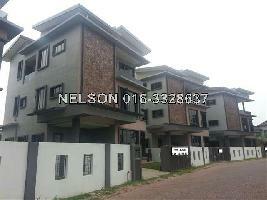 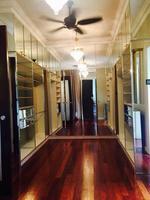 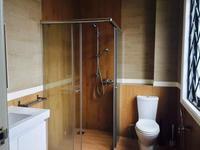 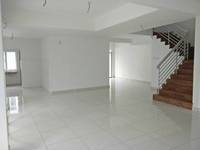 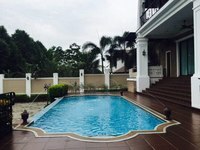 You may view Country Heights Kajang Profile here.